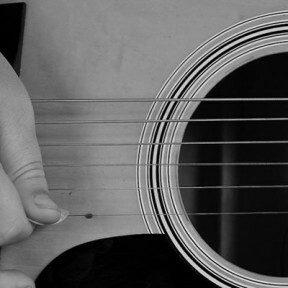 Notting Hill Guitar Lessons is dedicated to providing the most current, comprehensive, and motivational music teaching available in London. 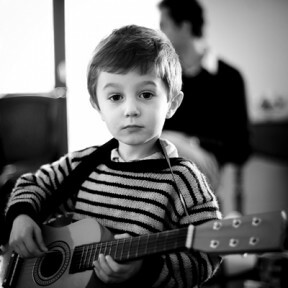 At Notting Hill Guitar Lessons, Students learn to play their instrument through all the amazing tools available to guitarists- ear-training, music theory, music appreciation, and highly motivating repertoire. 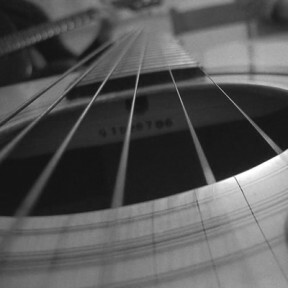 At Notting Hill Guitar Lessons, we nurture our students’ creative potential and provide them with rich learning and performing experiences in a supportive and inspiring atmosphere. We believe music can give them the tools to grow, develop their personal talents and discover success, no matter what path they take in life.